Federal ERISA legislation imposes fiduciary duties on those who manage a benefit plan’s assets. Among the more important fiduciary duties are the requirement to manage the plan prudently and to do so solely in the interests of the plan participants and beneficiaries. What happens when those duties are violated? Fortunately, ERISA allows participants to bring lawsuits in court. Large corporations, however, have increasingly relied on arbitration agreement to avoid the expense and public exposure of litigation. Instead, these agreements mandate that the dispute will be resolved in private arbitration. Many agreements also contain a class action waiver that prohibits individuals from joining together to sue collectively in a class action. A recent case out of the Ninth Circuit Court of Appeals resolved a dispute at the intersection of arbitration agreements and ERISA fiduciary duties. The case, Munro v. University of Southern California, revolved around the fees and investment options for two university-sponsored plans. In particular, participants alleged that the fees were too high, and they brought a lawsuit on behalf of the plan for losses caused by the fiduciary duty breaches. After the lawsuit was filed, the employer moved to compel arbitration of individual claims and pointed to the class action waivers contained in the arbitration agreements. The district court refused to compel arbitration, and the Ninth Circuit Court of Appeals agreed. The appellate court reasoned that the arbitration agreements only bound the plan participants, but that they had actually brought the lawsuit on behalf of the plan. If they won, they would receive nothing; instead, the entire recovery would go back to benefit the plan. For this reason, the waiver the participants signed was ineffective. One reason arbitration is so controversial is that class action waivers prevent injured participants from joining together and bringing a lawsuit. Each individual participant might only have suffered small injuries (say $100). But if thousands of participants suffered the same injury, then we are talking about considerable sums of money at stake. 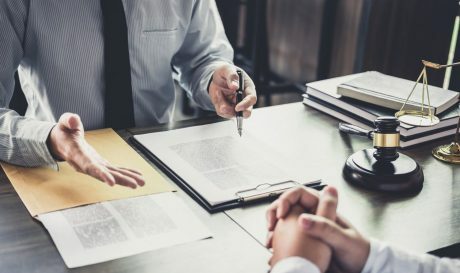 Although $100 might not be worth any one individual’s time to go through arbitration, things might be different if hundreds of thousands or millions of dollars are at stake. In that case, it is much easier to hire an attorney who can be paid a decent fee. By contrast, someone who stands to make only $100 cannot hire an attorney. Increasingly, businesses are using arbitration agreements, and the Supreme Court recently decided that arbitration agreements were effective in wage and hour disputes. Those with employee benefit disputes might also see more arbitration agreements limiting their ability to sue in court. Appealing the denial of benefits, or bringing lawsuits for breaches of fiduciary duties, is complicated. Affected plan participants should not undertake these actions alone. Instead, hire a lawyer with deep and broad experience in this area of law. 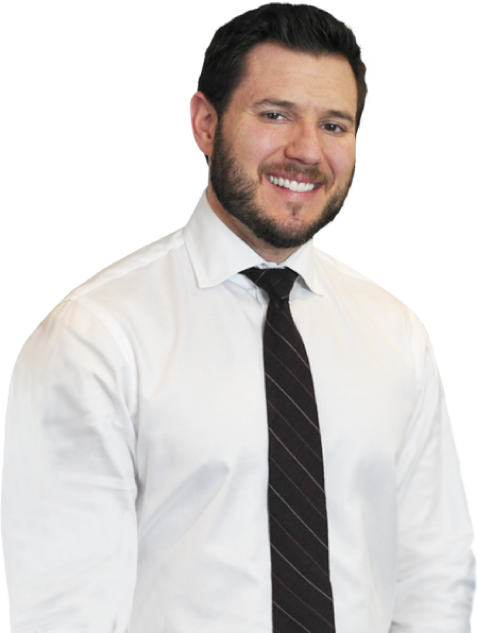 Attorney Michael Bartolic is a seasoned ERISA attorney who has helped countless people in disputes. To schedule a free consultation, please call or submit an online message.